Secret agents, police investigators, and even engineers are some of the professional workers that utilize Security Clearances as a vital tool for their employment. 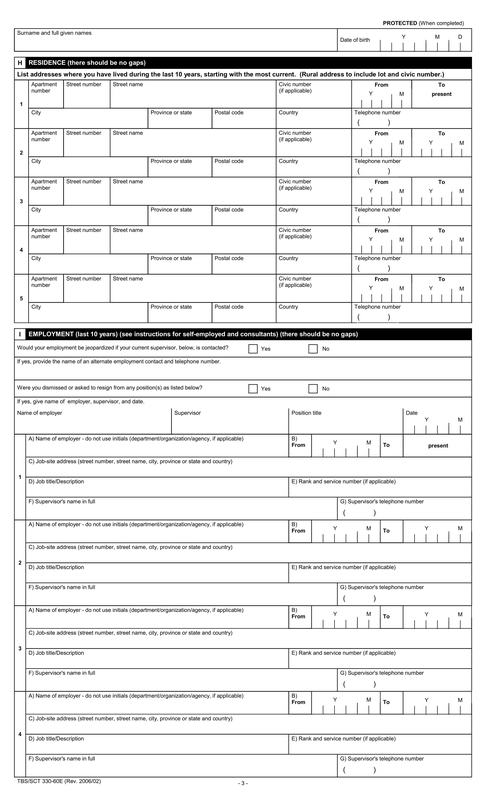 This Clearance Form is a type of document that allows the holder to access significant and private files in a company who stores the population’s information. A Security Clearance Form is not merely an ordinary form since this will indicate the levels of data that a holder can gain access to. There are three levels for Security Clearances: the Confidential Clearance, the Secret Clearance, and the Top Secret Clearance. However, how can you fill out these sorts of documents? Not every individual on the planet can acquire the highest level of security clearance. The national security wants to assure that the individual whom they grant an access for the classified information will be responsible enough and will use the data for legal purposes. Before filling out the document, you should be able to read all the instructions written on every section since these are important keys to aid you throughout the filing process. The Security Officer may require you to indicate or write your name on top of each page as an assurance that the pages will remain intact. Step 1: Completely fill out the area for your personal information. This includes your full name, place, and date of birth, social security number, physical attributes, your contact information, and your citizenship. Step 2: Indicate your educational background. Your educational information should have the details regarding the schools that you have attended after high school. A specific arrangement is stated in the instructions, such as, when stating your background, you should start from the most recent to the past years. Step 3: State your employment status and history. This would require you to indicate the periods of your employment and the positions you have been working. This area is highly similar to an Employment History Form wherein the details of your employment will be presented. Step 4: List down your references. You will be required to list the names of your character and background references, as well as a number of relatives and your spouse. This is to have an assurance that you are not claiming a different identity since the authority can contact the people which you have listed down on the form. Step 5: Military Service. This area of the form will indicate if you have served the military in your State or not. However, some States require their citizens to serve military under the Selective Service Act. As proof of your military service, you may also present the completed Selective Service Form with you. Step 6: Write about your properties and travels. The places or the foreign countries in which you have traveled and your properties located from various foreign countries are also required to be stated on the form. Step 7: Answer the questionnaire. 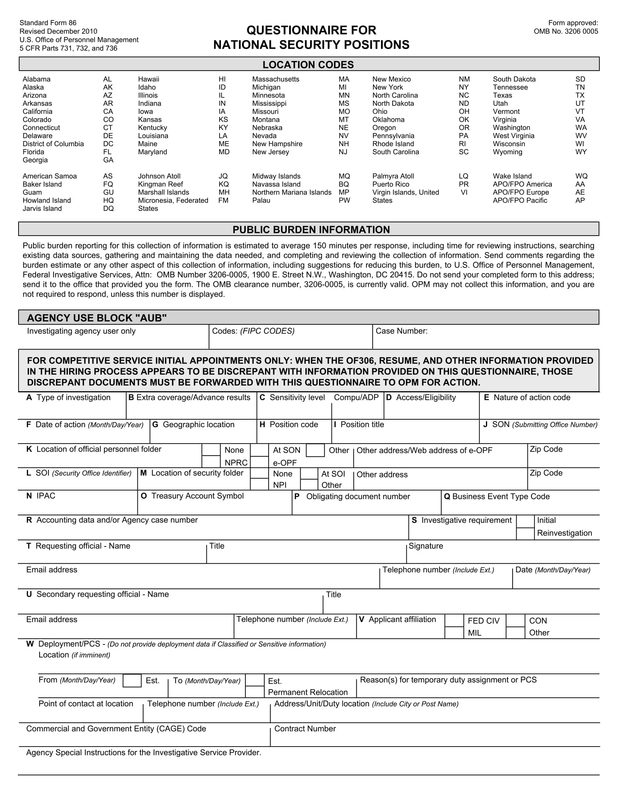 The Questionnaire that you can find on the form will be about your military records, selective service, medical, employment, financial, investigation and your police records. There are also sets of questions that aims in knowing your drug and alcohol consumption, and if you have been admitted to seeking medical help due to an abusive intake. Step 8: Explain further. A question regarding your association or the organizations that you are committed to in which you have engaged violent acts will require an in-depth explanation in the separate space provided on the form. Step 9: Sign the Authorization Letter. 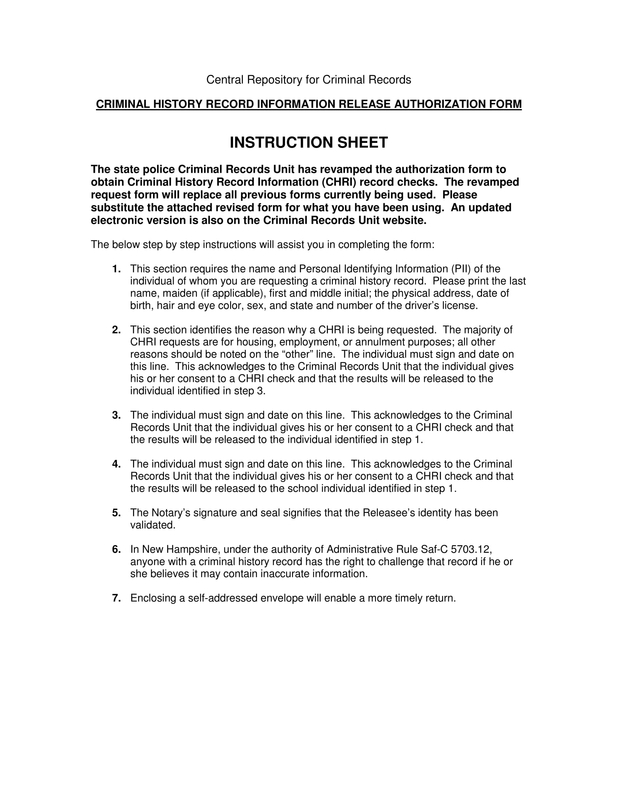 This Authorization Letter is for allowing an investigator and the authority to gather information and go through your records as a part of their verification process. The coverage for the information to be investigated will range from your mortgage loans to your personal financial information. 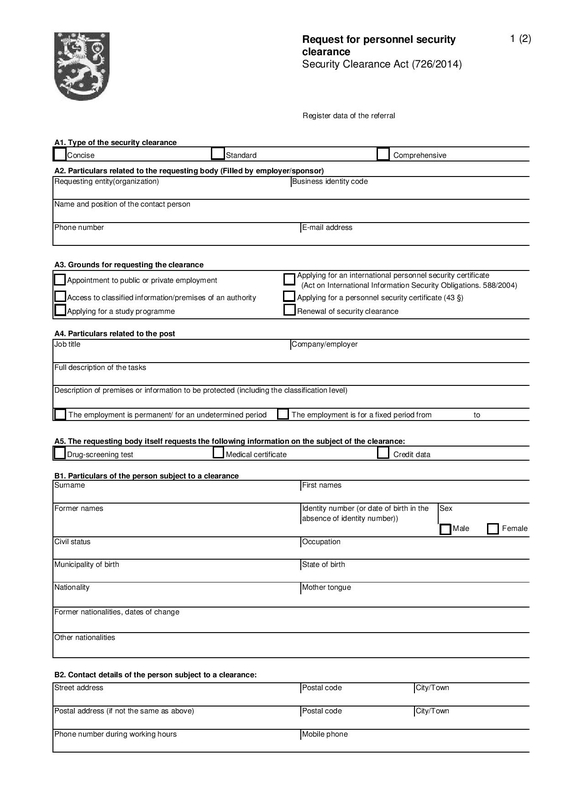 There is also a separate sheet for the Medical Authorization Letter for releasing your medical information. Step 10: Review the form. As much as you can, do a proofread and scan through the document to assure that you were not able to miss a spot and left a field as a blank area. Security Clearance Forms are not only limited to being an Application Form in the beginning of the application process, but also as a Verification Form for verifying the status of your application. 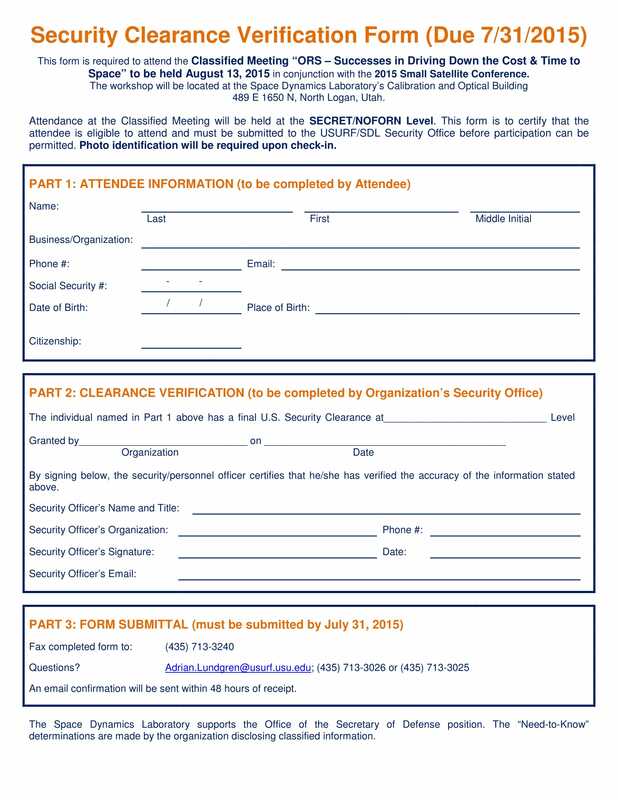 You can also use the form to update your required levels of security clearance. 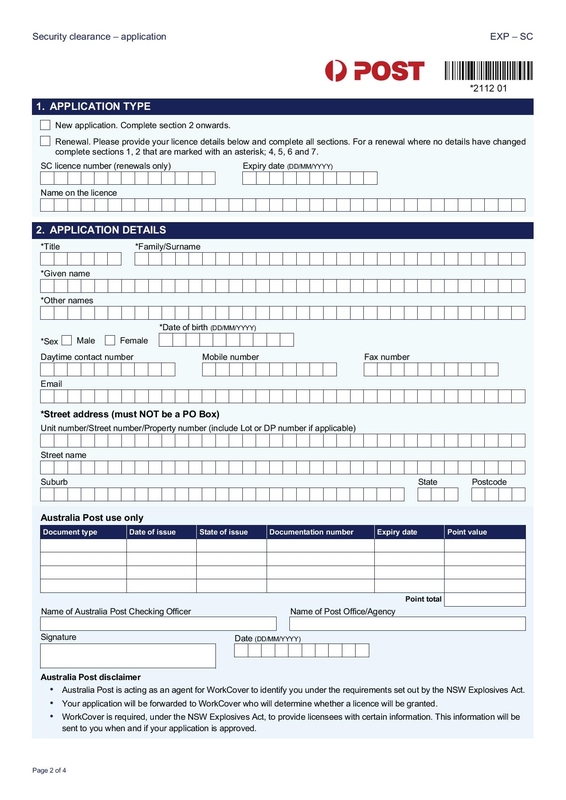 Nonetheless, filling out the form should not be more of a hassle since there are instructions to guide the user, such as codes to use in indicating answers for the questionnaire section. Lastly, one should always remember that the document’s main purpose is to assure that the information being stated are true and have supporting entities.